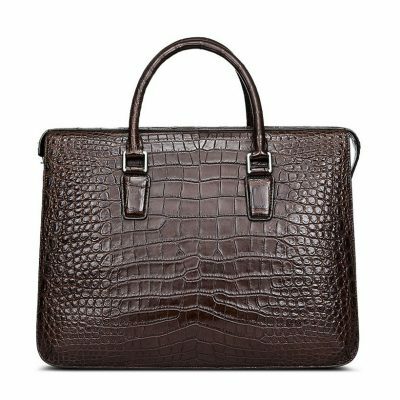 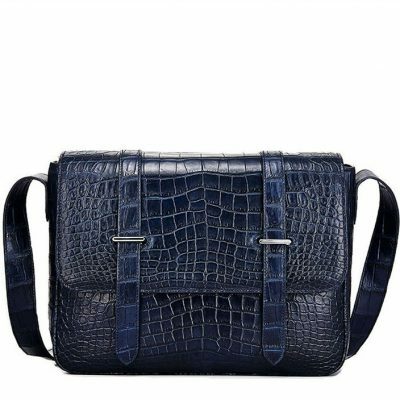 Crocodile briefcase and alligator briefcase for sale, all our genuine crocodile leather briefcases, alligator leather briefcases are free shipping worldwide. 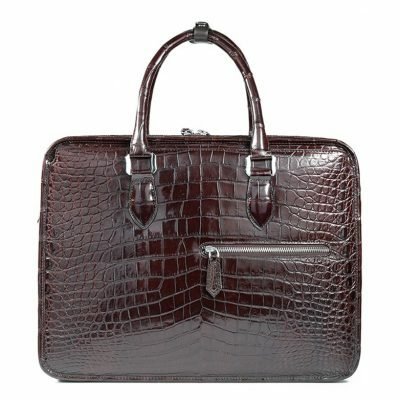 We only offer high-quality and high-end genuine crocodile briefcases, alligator briefcases to our consumers. 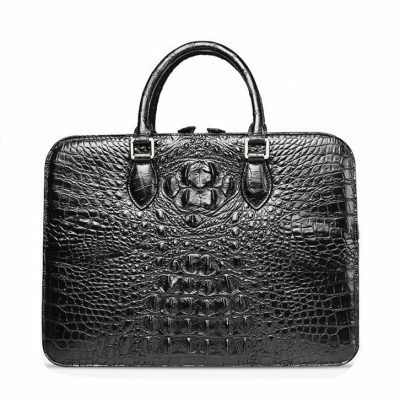 Dressing for success does not stop at your shoes, clothes or watches, BRUCEGAO’s crocodile briefcase and alligator briefcase exudes business style and class. 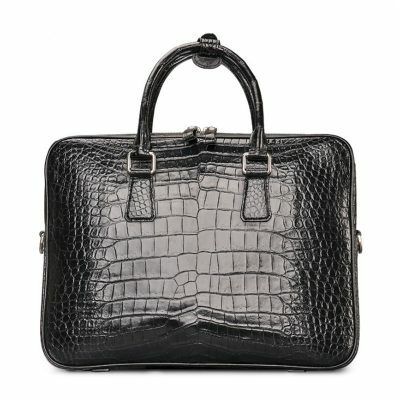 A noble and high-quality crocodile or alligator briefcase is more required to complete your professional image. 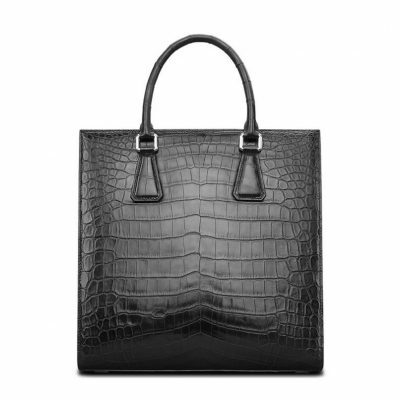 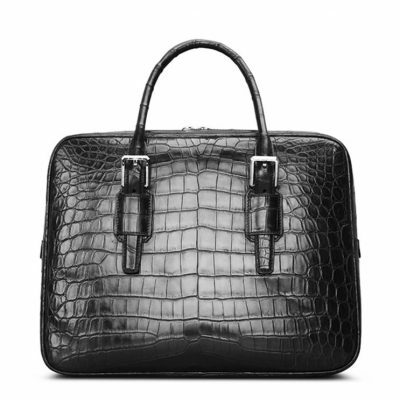 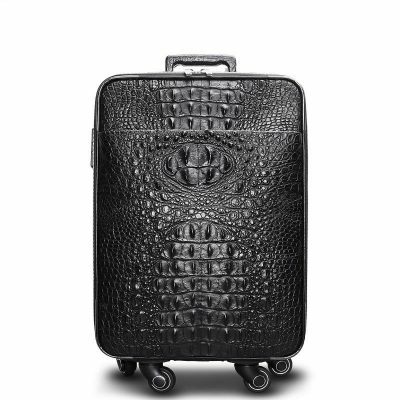 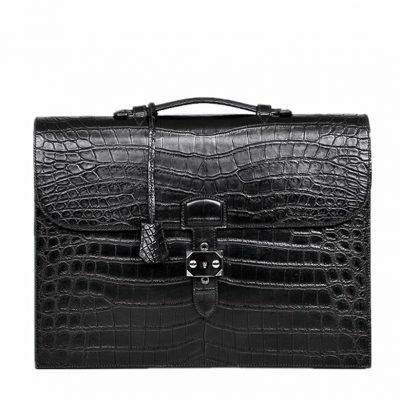 Set yourself up for success – buy BRUCEGAO’s crocodile briefcases and alligator briefcases now. 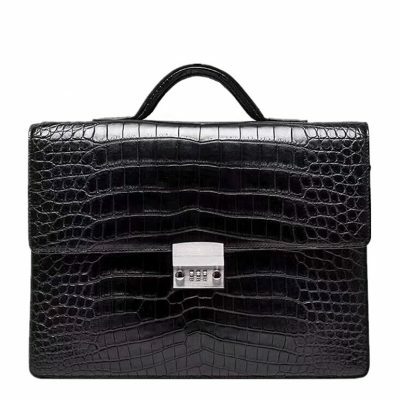 There are a lot of briefcases offered in this tough market. 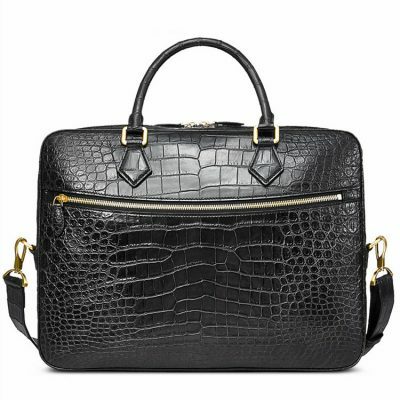 With a lot of choices, it could be very difficult to determine which of these briefcases will meet your needs. 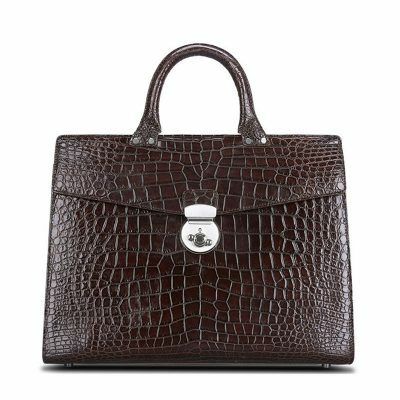 Among the choices of briefcases in the market today, one of the best that you must not miss purchasing is a crocodile briefcase or alligator briefcase. 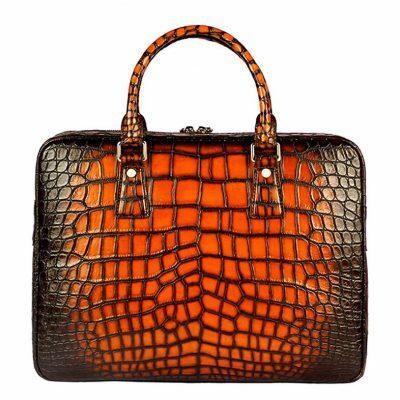 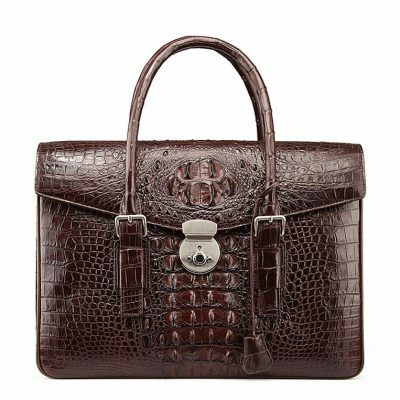 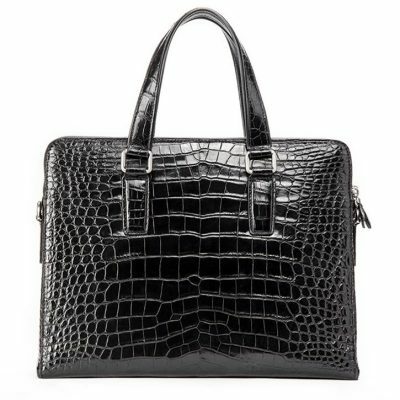 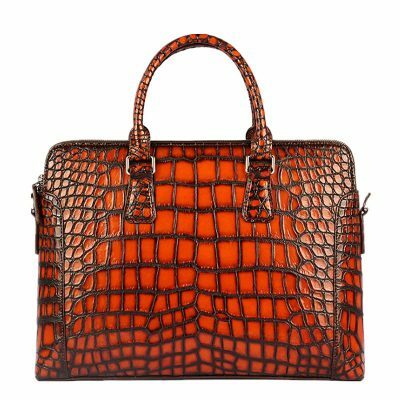 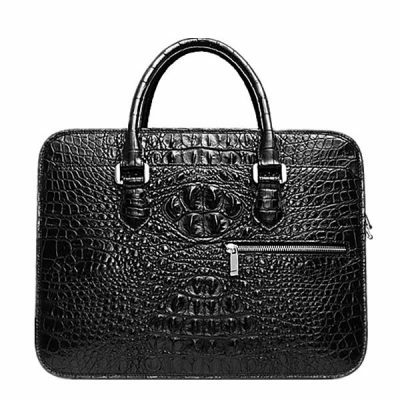 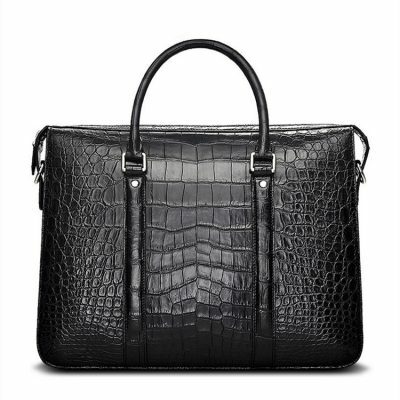 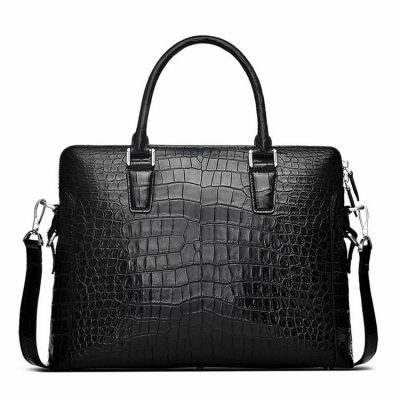 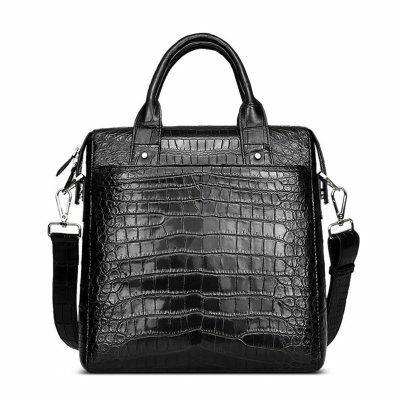 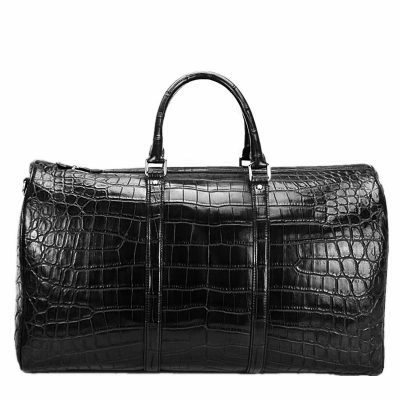 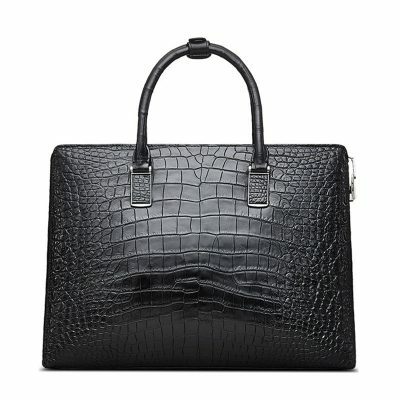 Crocodile briefcase or alligator briefcase can become such an iconic piece and this can symbolize the transition from being young to mature one. 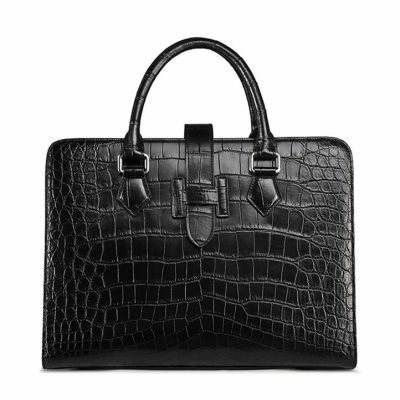 From a simple individual to becoming a goal-oriented person, you could just appear as what you would want to be. 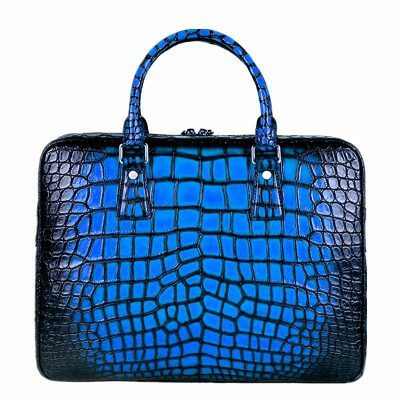 This also shifts your way to the best intention and sends a clear message to people that you are a professional. 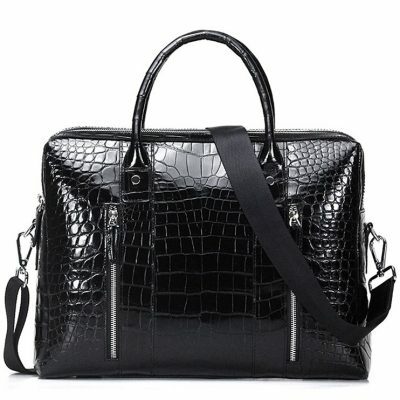 It will give you the best impression that lasts especially in the world of business these days. 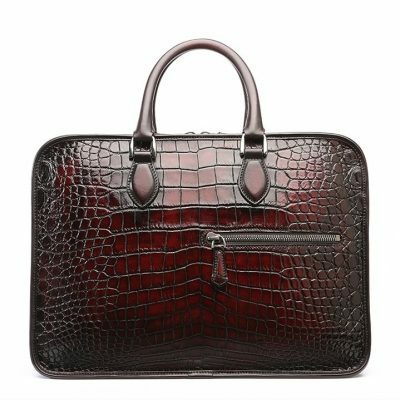 If you want to emphasize business and professional look, then having a leather briefcase that made of the skin of alligator or crocodile is the best. 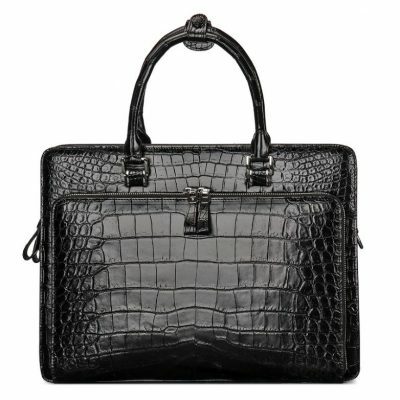 They will surely notice the briefcase that you will carry and that it attracts those around you. 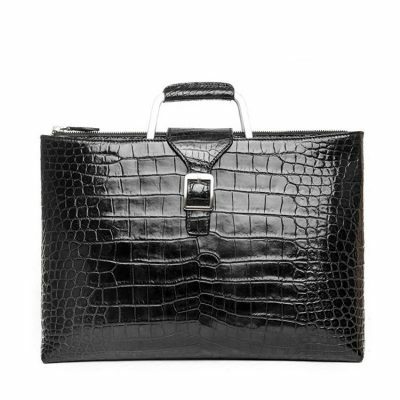 Even if your working environment is super casual and then you wear converse at all times, it is still proper and wise to make use of something that will make you look so professional. 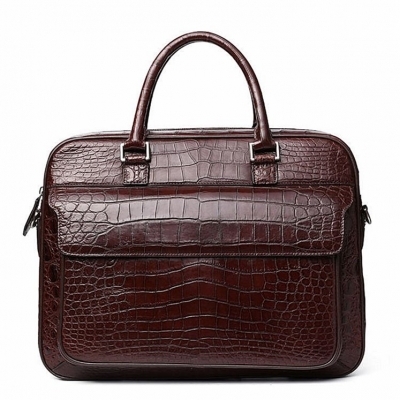 After all, meeting with your potential investors or business partners will not make you boring and dull. 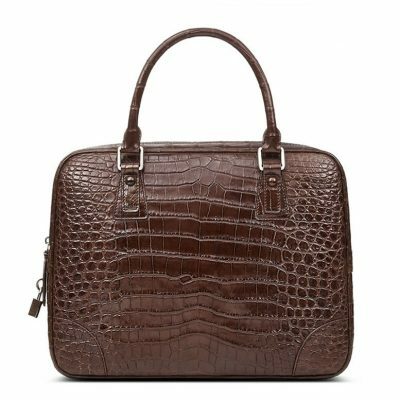 A classic crocodile or alligator leather briefcase is the best because it adds up the trustworthiness and seriousness of the people. 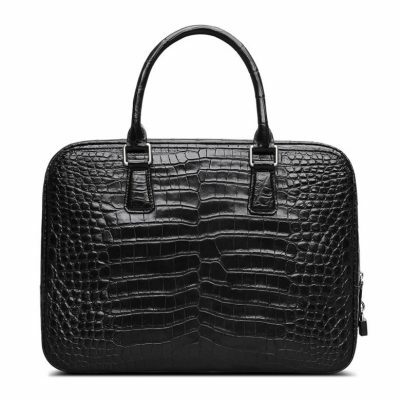 Crocodile briefcase or alligator briefcase will stand the test of time. 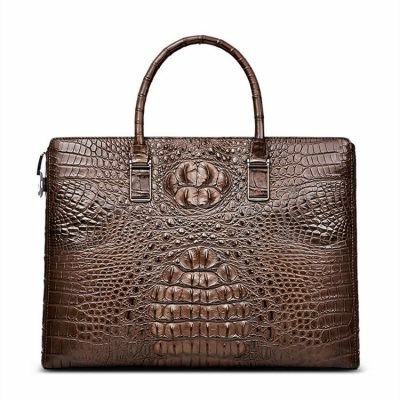 This means that you no longer need to purchase another briefcase again as this briefcase can already stand the test of time. 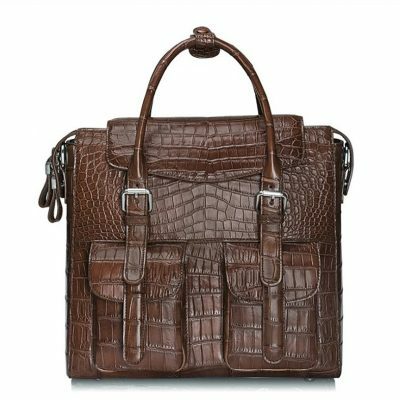 It is very durable wherein you are assured to save a huge amount of money from this kind of item. 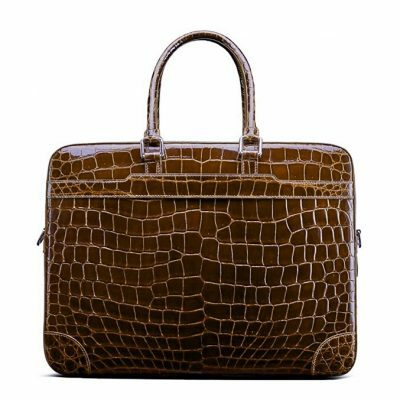 As far as crocodile or alligator leather briefcases are concerned, there are lots of choices for you to choose from, but how to choose the right one that suits your needs? 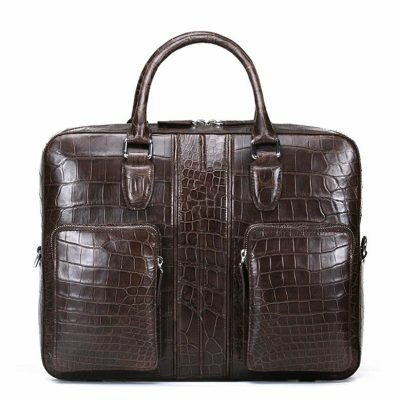 As far as the selection process of crocodile or alligator leather briefcase is concerned, you need to consider the quality and price of the briefcases. 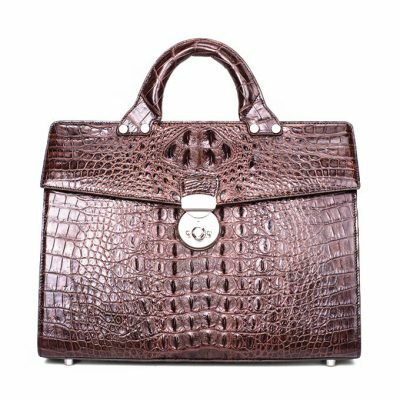 When it comes to the quality, determine if it is really made of the finest and high-quality alligator or crocodile skin. There are instances that some briefcases are made of imitated skin of animals and are not exactly the real ones. 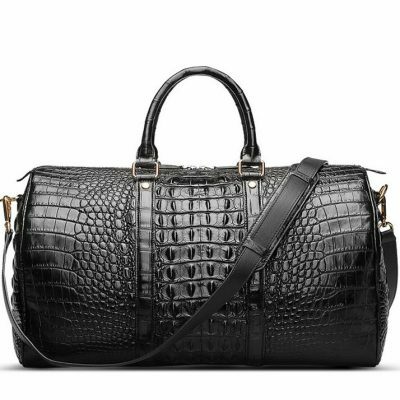 When you choose the imitated products, you will end up losing it quickly. 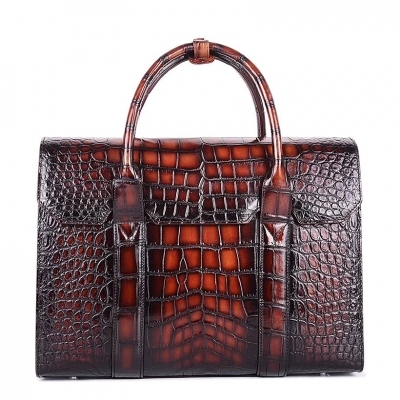 This is because of the fact that imitation of alligator or crocodile skin could be subjected to wear and tear process. 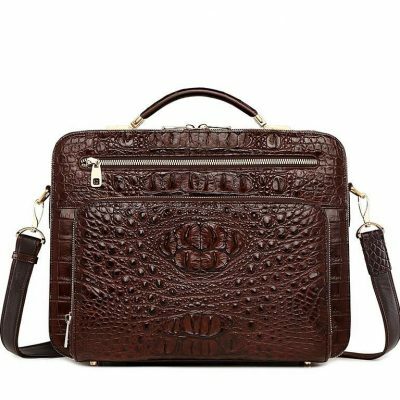 Considering the quality and price, purchase the crocodile or alligator leather briefcases which are made and sold at their most reasonable rates. 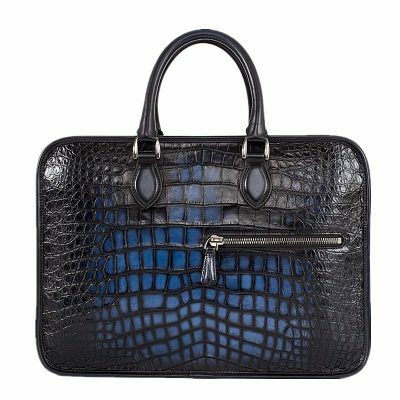 They do not compromise the quality of the products. 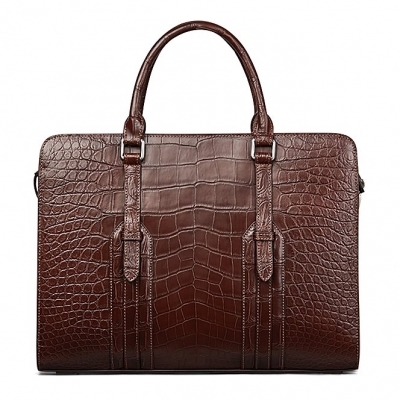 Some companies also offer the most expensive leather briefcases but the quality is still very poor. 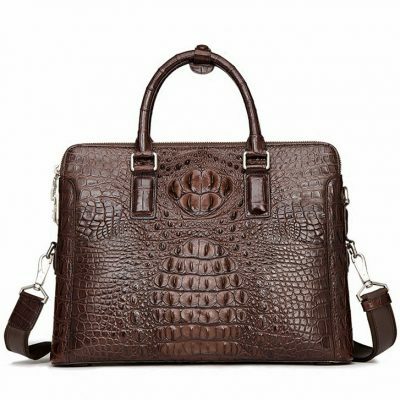 Try to consider the best items sold at the best prices possible that complement to their quality. 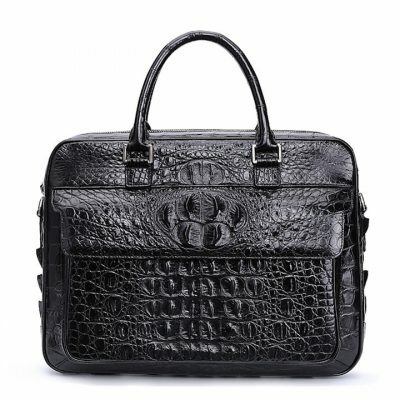 At BRUCEGAO, I chose high-quality crocodile or alligator skin as a briefcase material and sold it at a reasonable price. 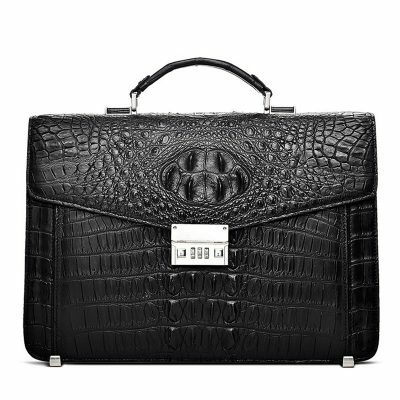 As you consider the quality and price of the briefcases that you will have to purchase, you are most assured that the time, money and effort you will spend in the purchase of these items will all be worth it. 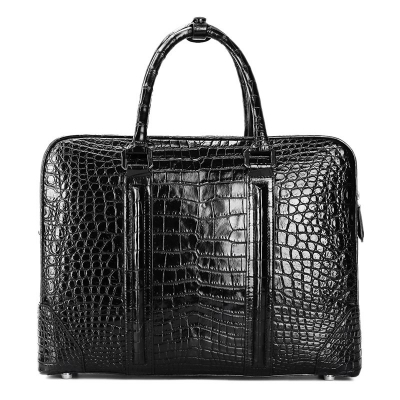 This is also simply because you’ve made the right decision. 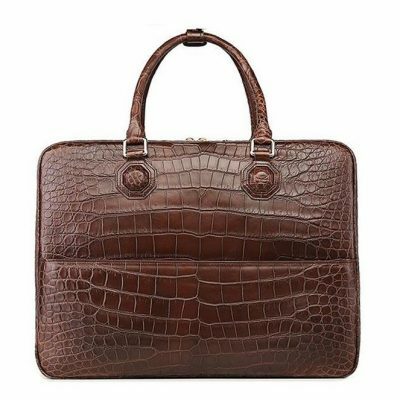 After considering the right crocodile briefcase or alligator briefcase to purchase, the next thing you need to consider is to take good care of the briefcase to avoid it from immediate wear and tear. 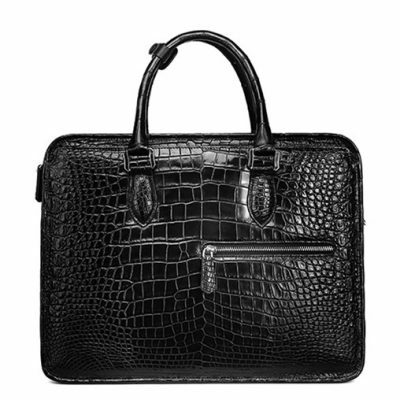 It is always best to place this briefcase in a clean and dry place far from children at home. 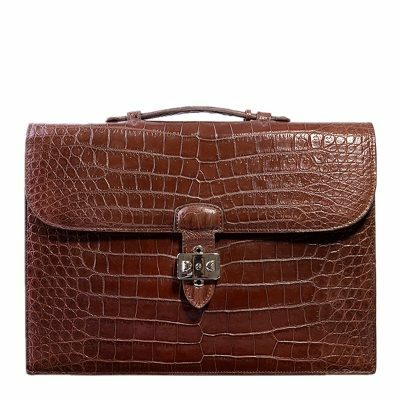 This is due to the fact that children usually draw on some scratches on the briefcase that make it dull and boring to look at. 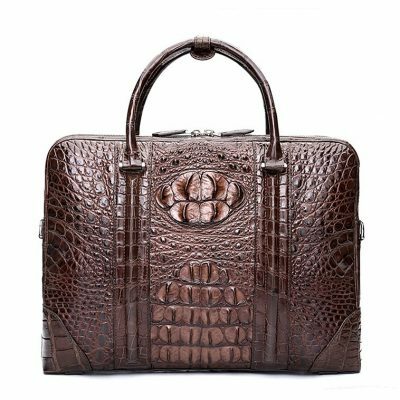 Tags: crocodile briefcase, alligator briefcase, crocodile briefcases, alligator briefcases, men’s crocodile briefcase, crocodile leather briefcase, crocodile skin briefcase, alligator skin briefcase, alligator leather briefcase, genuine alligator skin briefcase, genuine crocodile skin briefcases for sale.